Justus von Liebig's “Law of the Minimum” helps explain what AZOMITE® remineralization does for plants and soil. 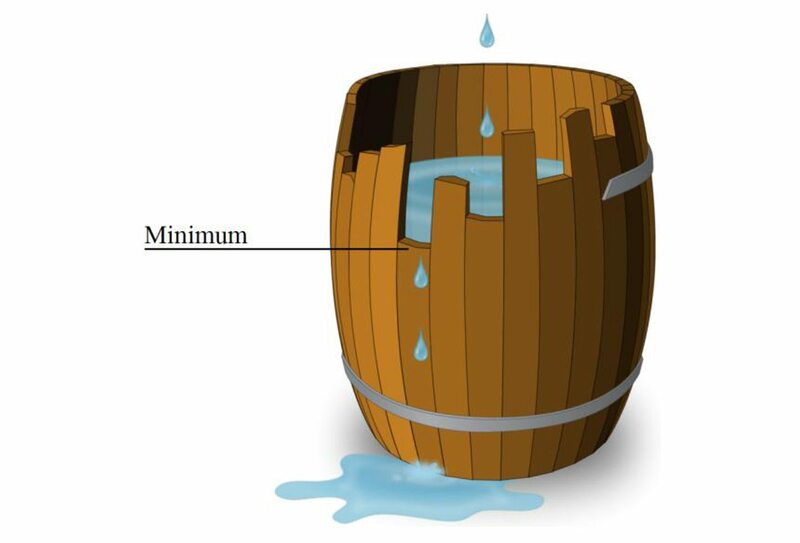 Liebig’s barrel illustrates that just as the capacity of a barrel with staves of unequal length is limited by the shortest stave, so a plant’s growth is limited by the nutrient in shortest supply. 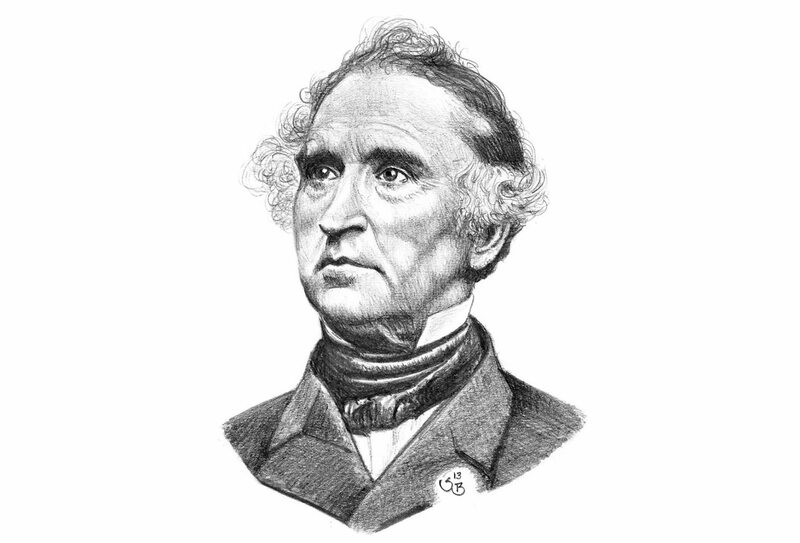 Known as the Father of Fertilizer, Justus von Liebig made valuable contributions to agricultural and biological chemistry, including the Law of the Minimum. Liebig’s Law states that plant growth is determined by the scarcest, “limiting” nutrient it receives and neatly summarizes AZOMITE®’s remineralizing function in relationship to plant vitality. Conventional fertilizer programs focus on macronutrients, while AZOMITE other nutrients necessary to support optimum function. Want to learn how AZOMITE®’s remineralization can dramatically improve your soil, gardens, flowers and crops? Contact us now.